TechRepair is the #1 LG Wholesale Parts Supplier in Canada! Our LG's cell phone repair parts are extensively tested to ensure the best quality at the best price! TechRepair Offer Premium LG Parts With Fast Delivery Anywhere in Canada! Specifications standards and strict testing methods is our way to have quality and reliable LG parts. With lifetime warranty & support, perform LG repairs with peace of mind. Our screen grades consist of three different types of screens : OEM, Certified, Select and Preassembled. Each of these grades all consist of the same Quality Assurance testing from our Custom Factory in Shenzen. Differences between these screens are the components used and the performance of those components. TechRepair takes its work seriously, as a service provider to all mobile repair shops. We provide multiple grades at multiple prices, to offer the multiple solutions to your customers. The standards are defined internally, rather than depending on the specifications of commonly known brands! Scannable UPC & Barcode with labels applied on every parts that we sell. Sort your parts clearly to be able to find them quickly. Scanning barcodes allows for easier order check-in. Keep precise inventory count and compatible with your inventory manager or POS. We stand by our parts by offering a lifetime warranty and free express air shipping. Reduce your inventory, defective rate and save money by buying our premium phone parts. Get the highest quality LG's replacement batteries in Canada. Verified at 95% Capacity minimum guaranteed with zero cycle count. Our LG batteries are certified UN38.3 , MSDS , ROHS & CE. Specifications standards and strict screening methods is our way to have high quality and reliable LG parts. 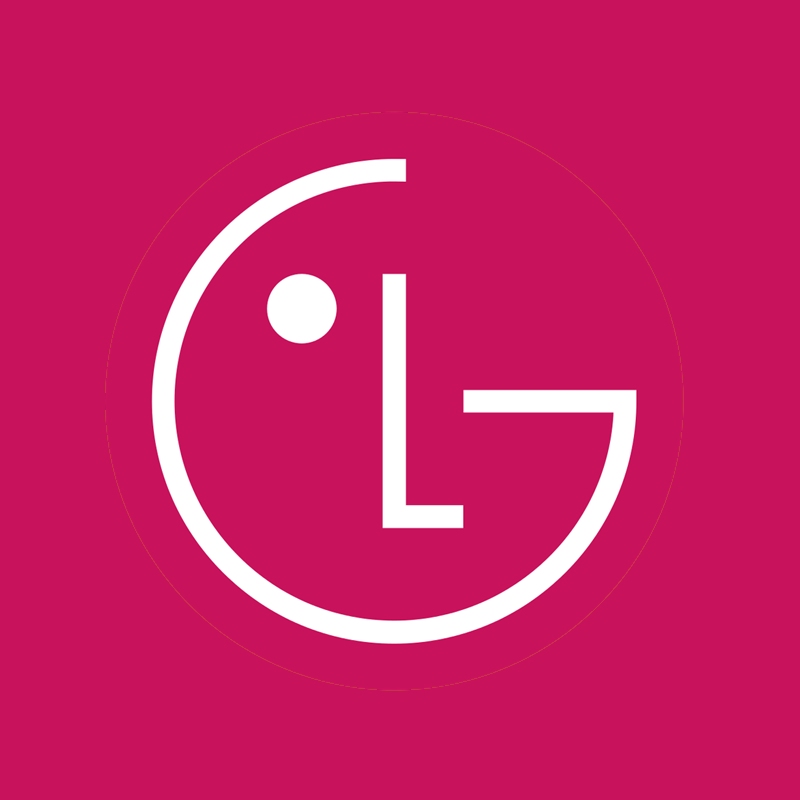 With lifetime warranty & support, perform LG repairs with peace of mind. We offer Free Monthly Returns and will buy for the best price your customer’s old broken LG screens. Why Choose our LCD's & Batteries? While keeping high quality phone parts standards, your repairs must be performed with real professional grade tools. Anti-Static Tweezers and full size premium screwdriver sets will ensure no damage is done to the phone or replacement phone parts. Tempered glass, charging cables, and power adapters that you will never have trouble with. We have a filtered selection of accessories to keep a high quality standard so that they can be bought with trust. We help you grow your shop by building tools and automating tasks. You focus on being a badass Technician! All TechRepair.io Copyright by Unlockr.ca. All Rights Reserved.